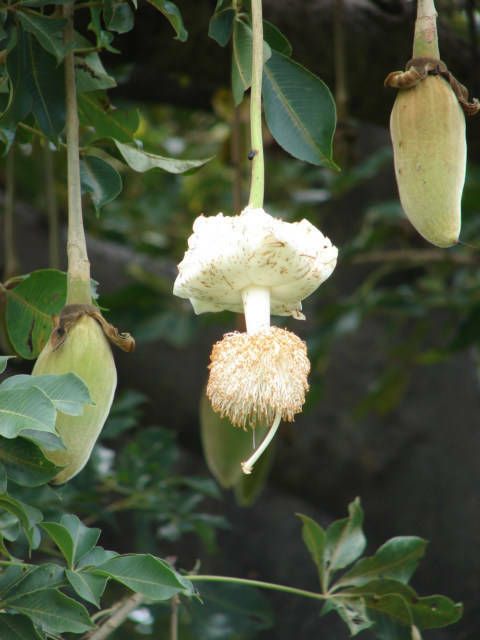 I am in Burkina Faso now, however I think anyone going to Bolga or Bolgatanga, Ghana should keep their eyes opens, walk up, and knock on these wide load trees called the Baobab Tree. I took a picture with people to try to show how large this tree is, there are some even larger trees in Bolgatanga, Ghana. I sure hope I have the right name for the right tree. A Ghana boy told me a similar name, I am hoping correct. 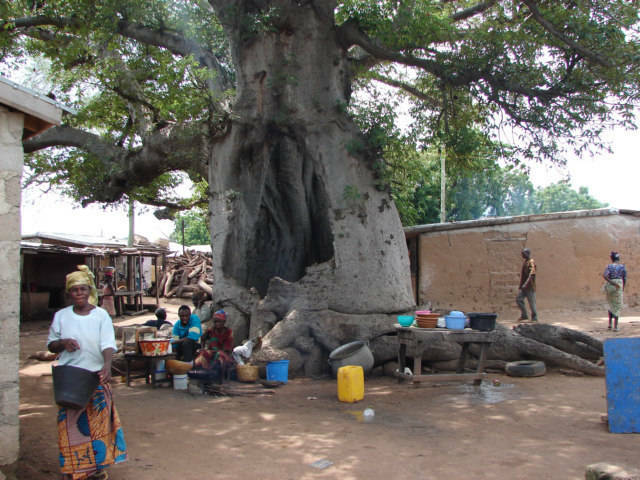 Nonetheless, there are some amazingly wide trees in Bolgatanga, Ghana and a special tree.